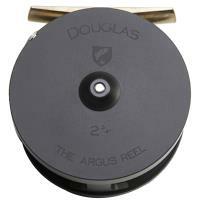 Douglas Argus Rex Fly Reels are the next level up in the popular Argus reel series. 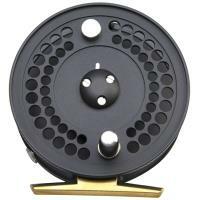 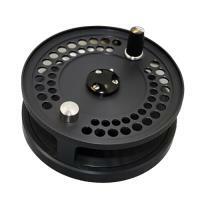 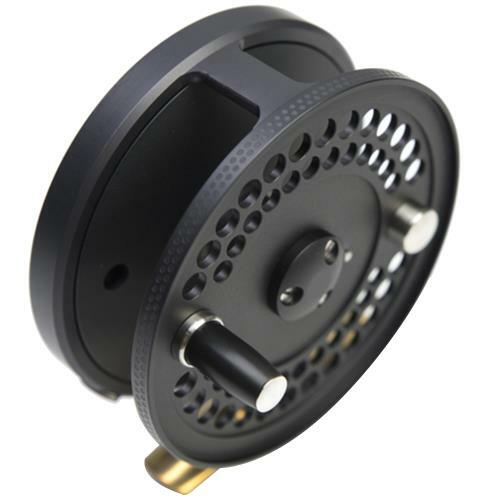 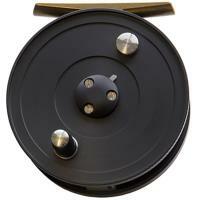 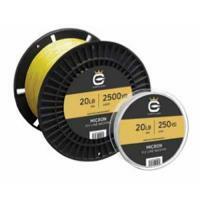 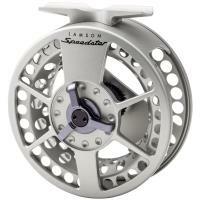 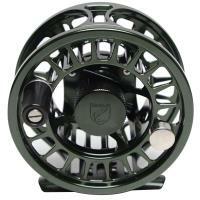 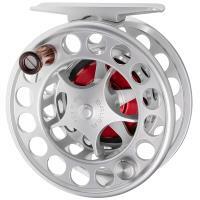 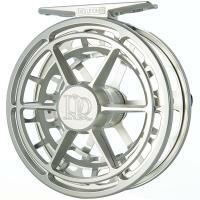 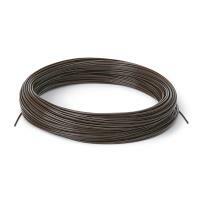 These reels are simple and classic, yet powerful and durable on the water. 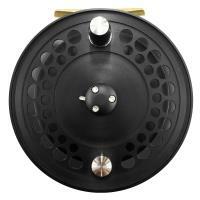 Anglers will have every advantage to land large species with the Douglas Argus Rex Fly Reels. 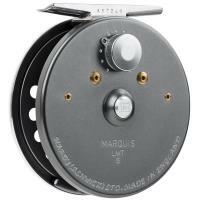 All Argus reels are hand produced in upstate New York.